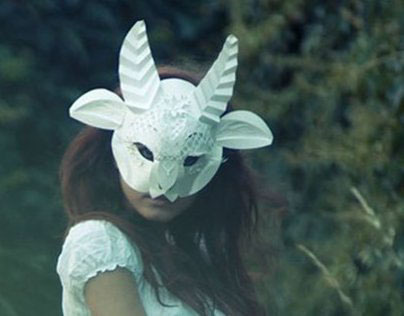 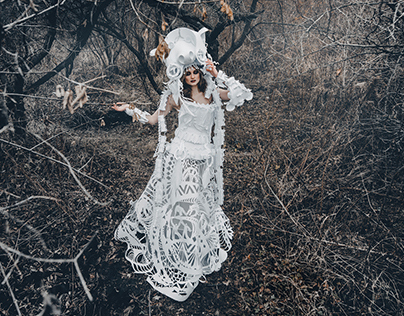 Paper costumes created by Asya Kozina especially for wedding underwear from "Wild Orchid" company. 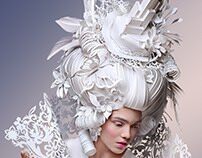 This is stylization of other countries bridal dresses. 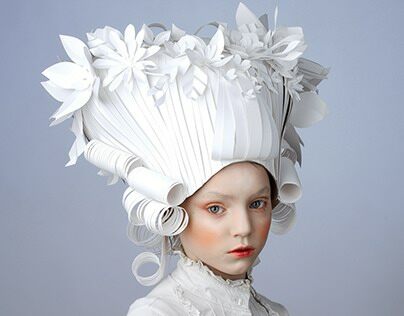 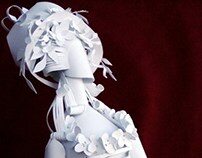 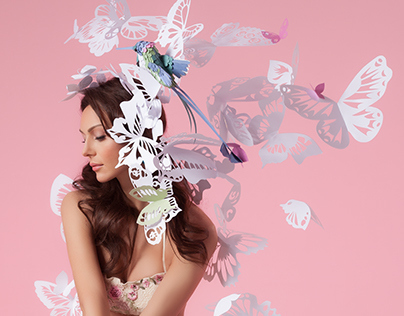 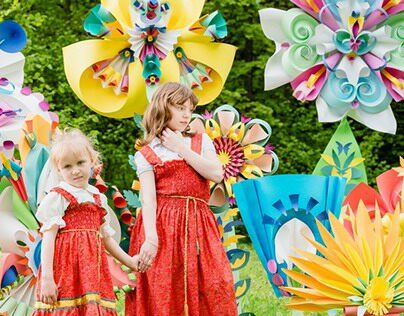 Paper costumes created by Asya Kozina especially for wedding underwear for "Wild Orchid" company.